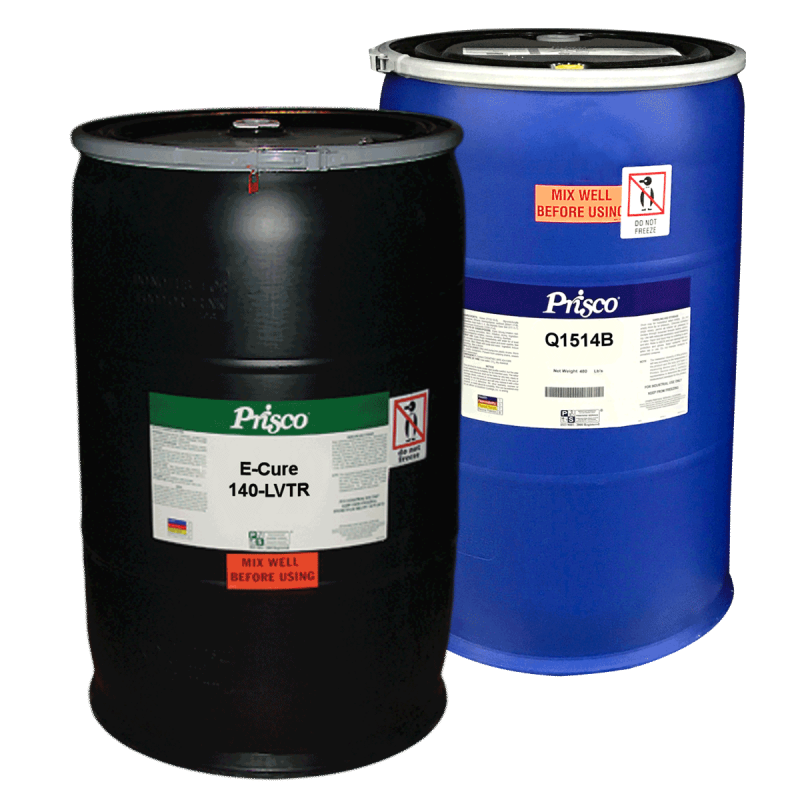 PRISCO is the world’s leading manufacturer and distributor of offset pressroom chemistry, coatings, adhesives, blankets, supply items, and process control equipment. We are also a leading solutions provider of digital printing equipment to the printing industry. A broad selection of adhesives that will help stick profits to your bottom line. Complete turn-key digital solutions backed by superior service. You only have an instant to make a Quality Impression! Aqueous and Energy-Curable coatings for all applications. 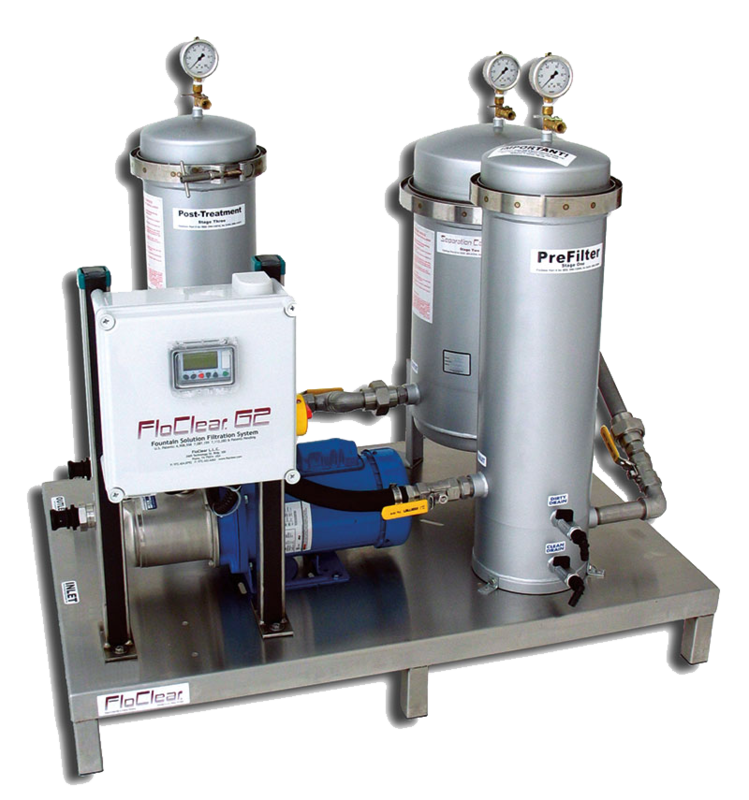 Fountain solutions designed for optimum pressroom performance. 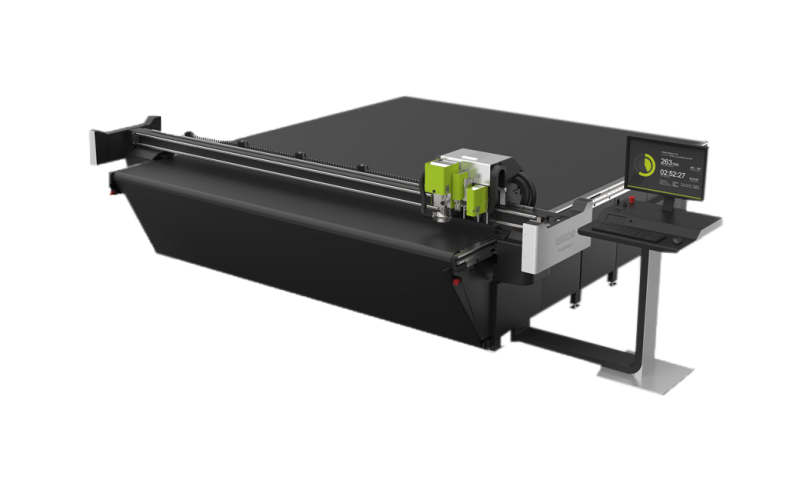 High-quality and easy-to-use equipment for print production operations.